The annual AfroPunk Music Festival, held in Brooklyn, New York, celebrated it's 10 year run and brought about an event-filled weekend of live entertainment and music, dynamic art and crafts and an all around spirited environment. This year's much anticipated affair bore an array of eclectic up-and-comers and well known acts. 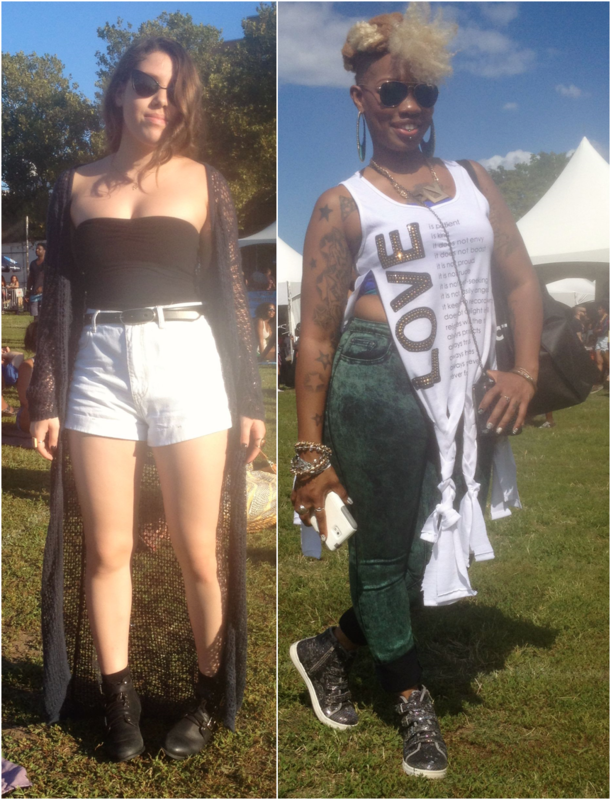 Amongst those included, Neo-Soul star D'Angelo and Zoe Kravitz' (Daughter of singer Lenny Kravitz) band, Lolawolf. 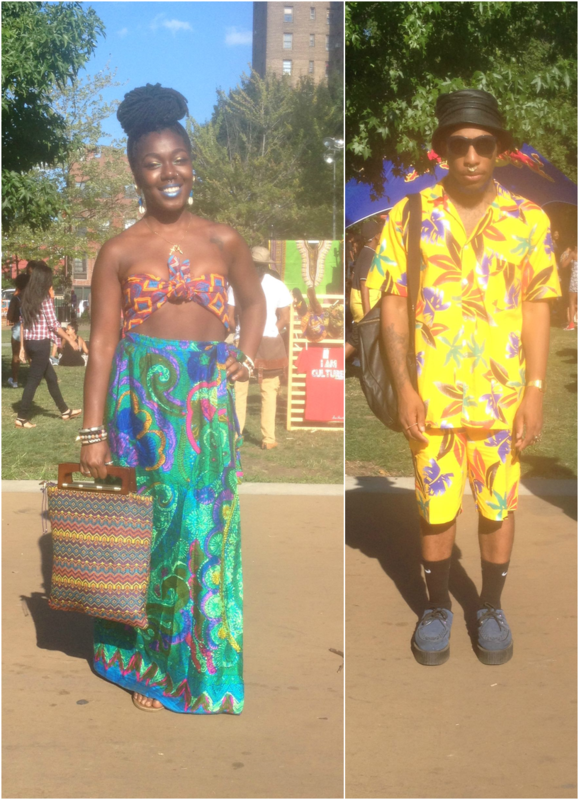 The festivals diverse crowd included numerous uniquely-trendy goers. 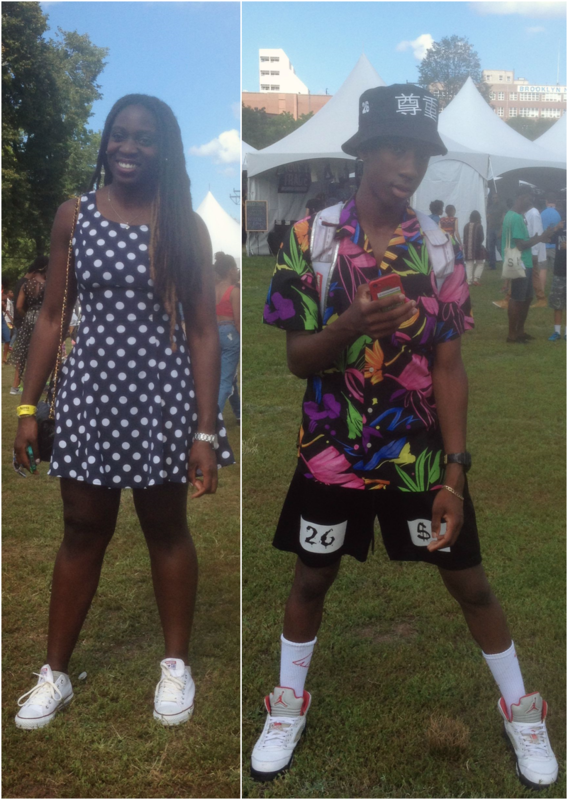 Trends that were apparent amongst attendees included bold prints, tribal patterns, graphic prints and statement pieces. 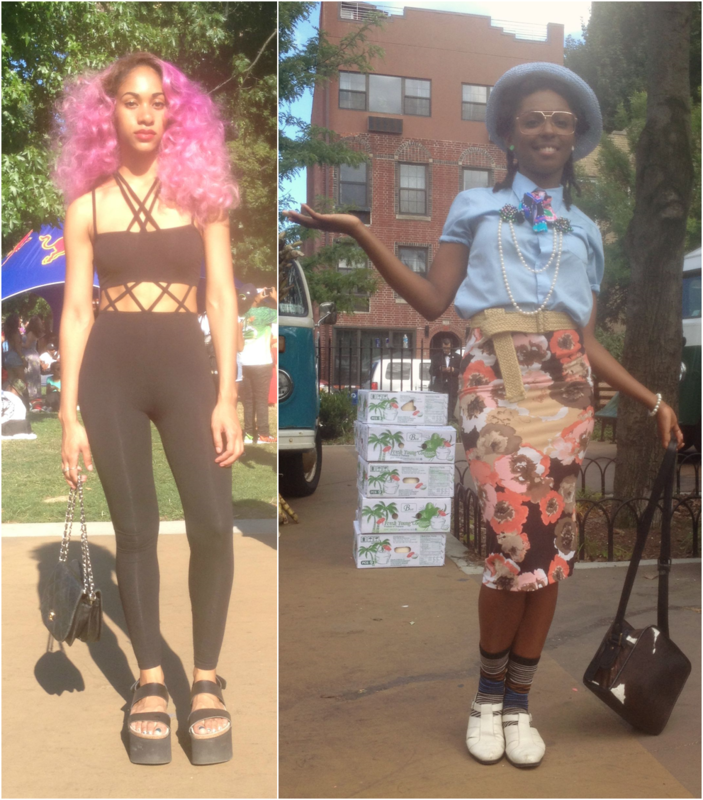 Check out this year's AfroPunk Festival's chic guests below! Let me know what you think of these looks below! My Move To New York City!